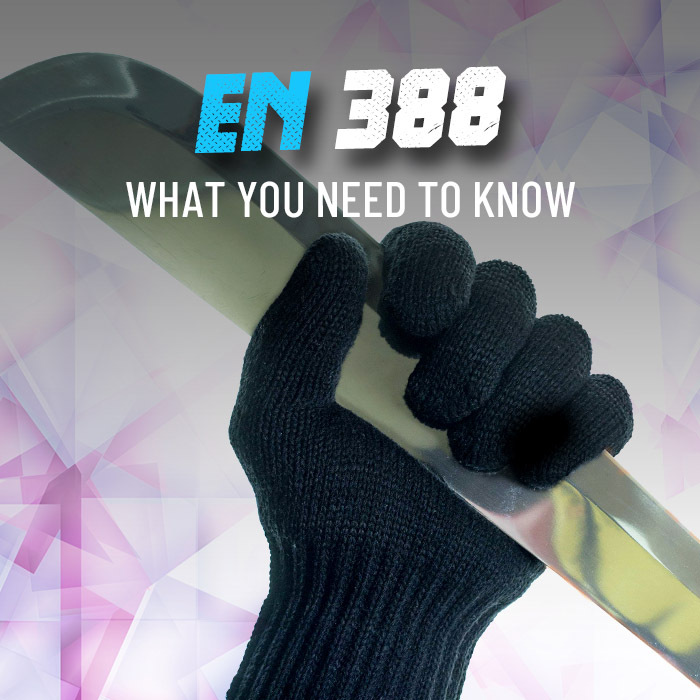 If you need to remove your work gloves for any reason, it's important that you keep them on your person so that they can be applied again when needed. 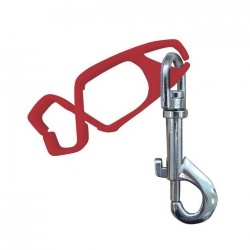 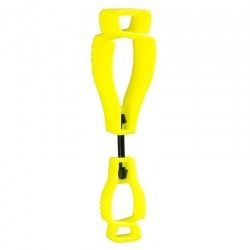 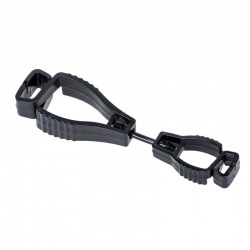 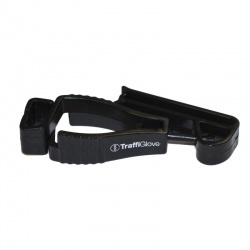 Our Glove Clips come in a number of designs to suit different applications and requirements, and can help any business save costs relating to injury or glove replacement. 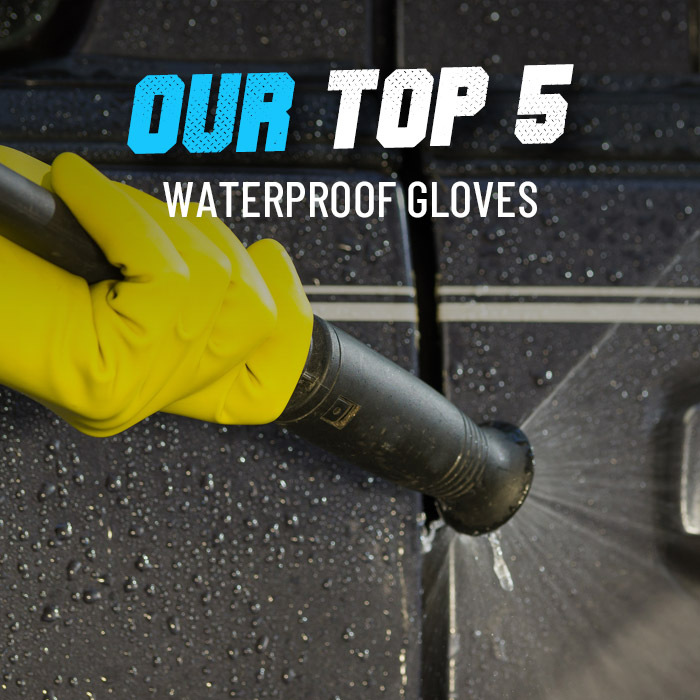 If you require further information, or would like a product recommendation, please call us on 020 7501 0597 or email us at helpdesk@workgloves.co.uk.